About iOS 11 compatible apps, it’s important to note that Apple’s latest mobile release completely drops support for 32-bit apps. Here are the details. As expected, Apple has taken the opportunity to ensure that any app which hasn’t been updated and released with 64-bit compatibility will not be able to run on iOS 11 device. Apple initially set the scene for this with iOS 10.3.x containing a user-facing alert when a 32-bit-only app was launched. With iOS 11, those very same apps will now simply refuse to load on the device, which essentially means it’s the end of the road for non-updated 32-bit apps. 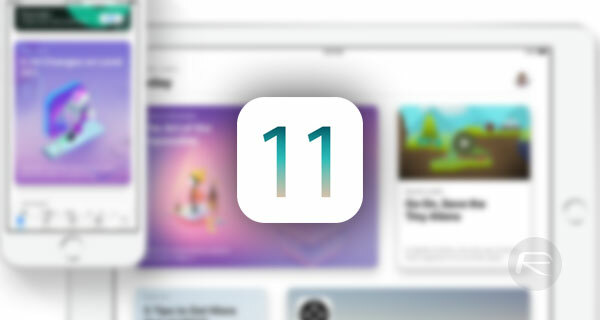 It is the same reason why iOS 11 only supports 64-bit iPhone, iPad and iPod touch devices. 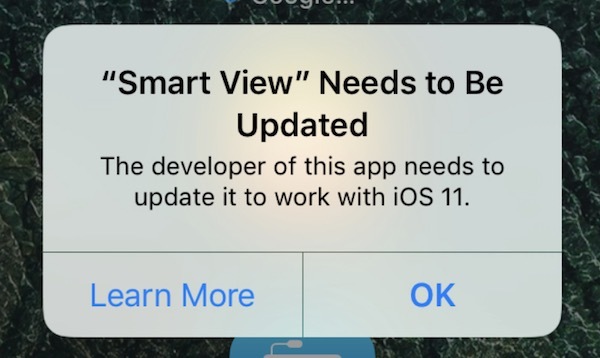 If the developers of these 32-bit-only apps choose not to update their apps, then you will get the following message when trying to launch those apps on iOS 11. Tapping on OK will simply get you back on the Home screen with app simply not being able to launch on the device. They will continue to work on older devices running older versions of iOS though, and considering all of Apple’s 32-bit devices aren’t capable of installing iOS 11, it means those device owners should be good to sit on iOS 10 and still enjoy those experiences if they see the need to. 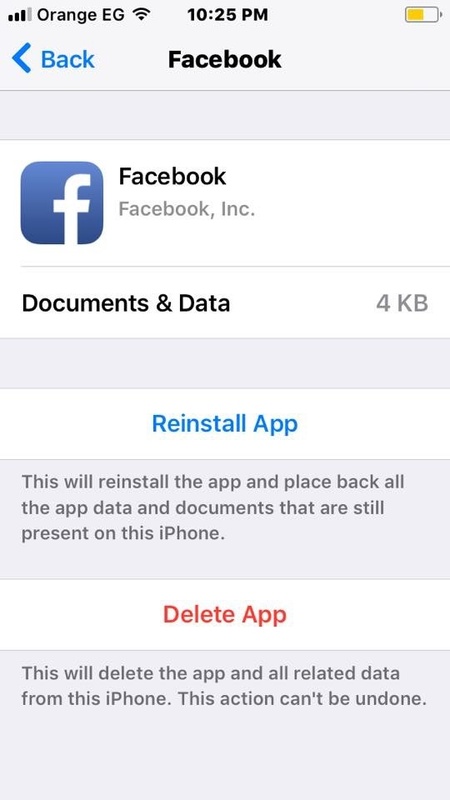 There’s no real word yet on whether or not Apple will ultimately purge the App Store of those apps which don’t offer 64-bit compatibility, but it seems unlikely at this stage. If you are looking to install iOS 11 but are concerned about your favorite apps not being able to run on it, the good news is that Apple has built a feature in iOS 10.3.x to highlight the 32-bit apps that won’t work on iOS 11. 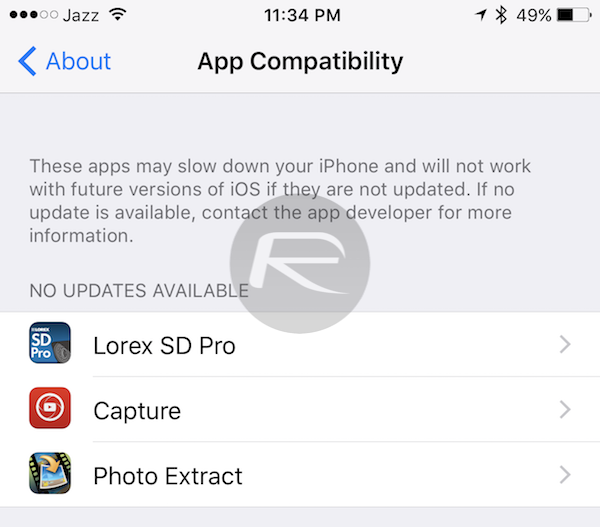 To check app compatibility on iOS 10.x for iOS 11, launch Settings and visit General > About > Applications to check the out-of-date 32-bit apps on your device that won’t work on iOS 11. Mac users and developers can expect the same treatment for apps on Mac App Store too in near future. In fact, it already seems that Apple has started the same transition giving developers some time until a currently unspecified date in 2018 comes for those apps not yet updated with 64-bit compatibility before they stop running on a future macOS release. Delete App. It will be good for you, good for your friends and will bring peace to the world.